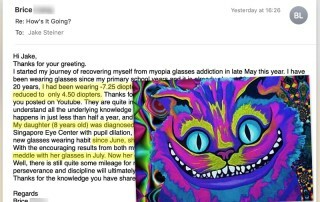 Maybe you’ve been looking for solutions to your myopia online. You probably found a zillion eye exercise sites. Sounds less than credible to you, the hippies, plus who’s got the time for all those exercises. You probably found eye vitamins. But you looked for studies on those on Google Scholar and found it’s just fluffy B.S. 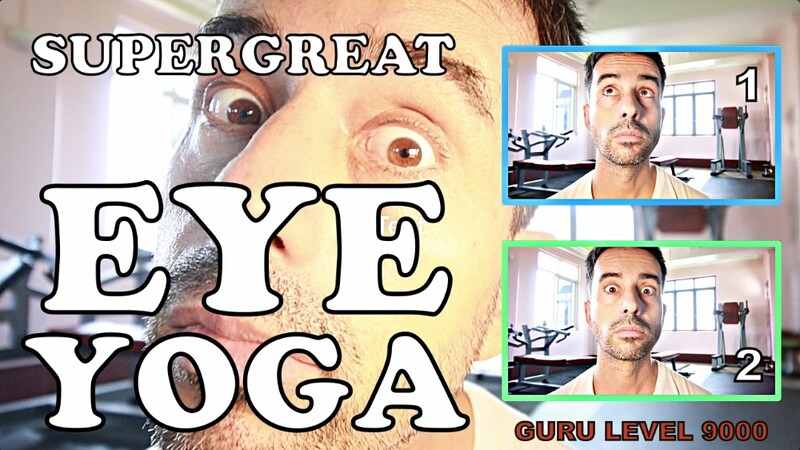 You saw eye yoga and snickered derisively, thinking about all the poor saps who fall for that lightweight Internet marketer nonsense. And then. Then you find plus lens therapy. A light bulb goes off. Focal planes. Stimulus. Things actually related to biology and optics and you think, hey, this makes sense. Also this looks like one of the few avenues where people with an actual brain seem to be gathering. Good sign, you think! Here’s Jake VanJakenstein, last of the mythical eyegurus. His imposing beard swaying in tune with his head shaking. Jake be like, no son. You evaded the Internet hippie trap. Don’t fall into the Internet nerd trap now. What’s the primary stimulus that improves your eyesight? What’s your current centimeter and how does it translate to diopters? 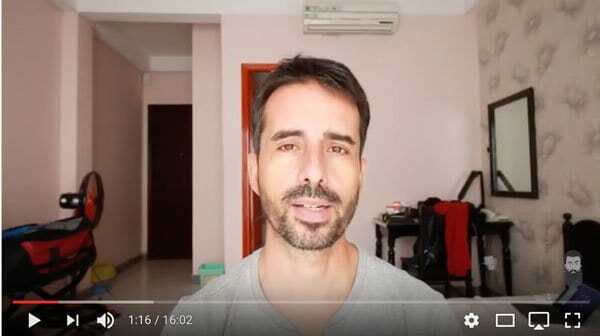 Have you practiced active focus and recorded centimeter changes? Do you get least an hour outdoors, practicing active focus? If these questions aren’t all easy to answer or you haven’t done all those things, then plus lenses are definitely not even on the list of things to try. Again, above questions. 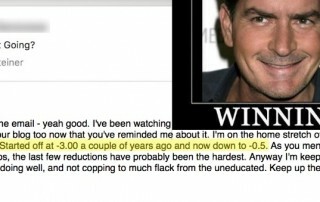 Also you should have been making 20/20 gains, and then plateaued, now looking for new ideas. 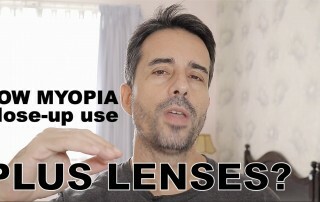 If you’re thinking plus lenses to start with, you’re just setting yourself up for potential problems. You might need them if distance active focus alone isn’t getting you about 1/4 diopters every 3-4 months of progress. 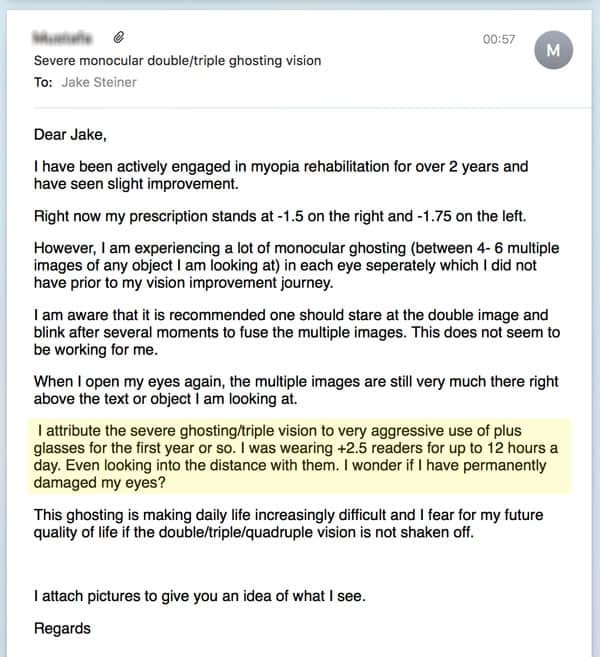 You already have low myopia, and you’ve done proper troubleshooting (enough stimulus, no residual ciliary spasm, etc). You plan to use them no more than 50% of the time, ideally just when needed. 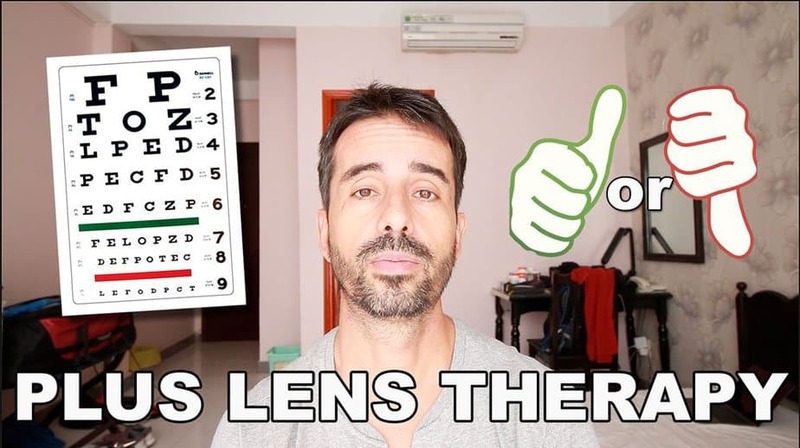 Plus lenses are not a starting point for newbies! There’s more, but that’s a good starting point. Every possible health issue has some mystical shortcut-solution-shitshow-quickfix following on the Internet. Often they sound pretty convincing, with tons of science and jargon. There’s a metric ton of online stuff (seems to at least, in this tiny niche of a topic) advocating plus lens use. That really concerning, especially with people who think that’s some kind of magical shortcut. Oh plus lens therapy. Let me just throw these on and wear them as much as possible. Focal planes are like all human “medicine” intervention in natural biology. Use with caution. Don’t self “medicate” at random, without really knowing what’s going on. As much as they can be beneficial, they’re the main source of stimulus to a part of your biology that is seeking to adapt to exactly this kind of environmental input. Your eyes *will* change based on focal plane changes. You want to know what those changes will be, and that you actually want them. 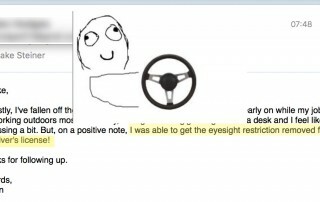 Whenever you’re thinking “ohhhh, shortcut!”, check yourself. If there are shortcuts, thousands of students over a decade probably found them already and they’re part of what we talk about. On the other hand when I often and specifically say “careful about x”, don’t run out and try more of x. 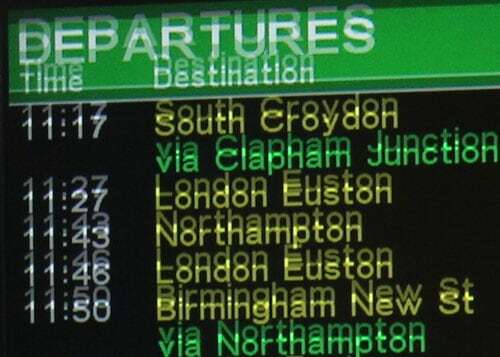 If you’re up on the endmyopia ways, you might see this and think, ah, astigmatic / directional blur. Some astigmatism correction will fix that. But this is the problem. You can end up creating the need for more complex focal plane correction by aggressively introducing focal plane changes trying to correct your myopia. The shortcut becomes the long way home. Be smart. Read a lot, understand what’s really going on, before taking action.